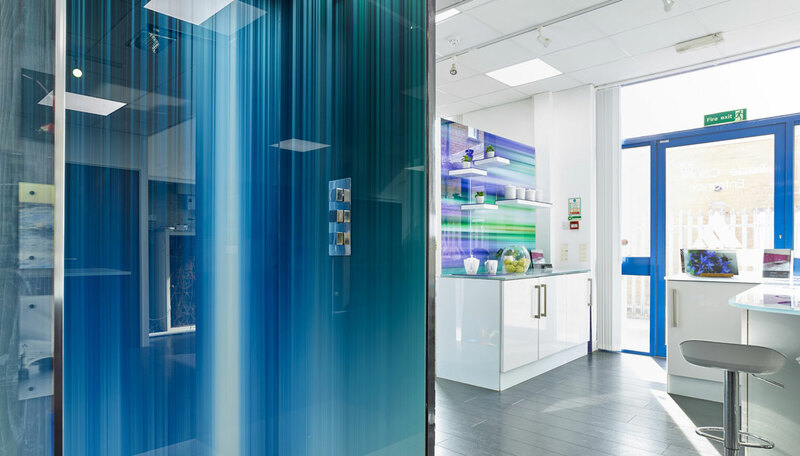 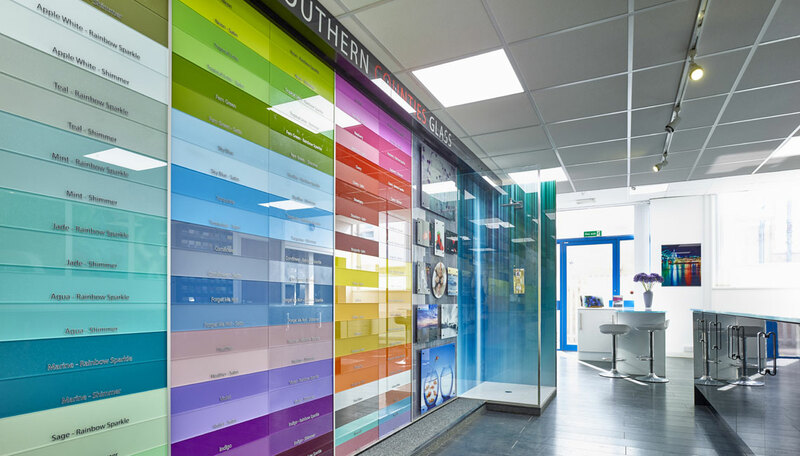 Welcome to Southern Counties Glass showroom, come and visit us and see the products we offer on display. 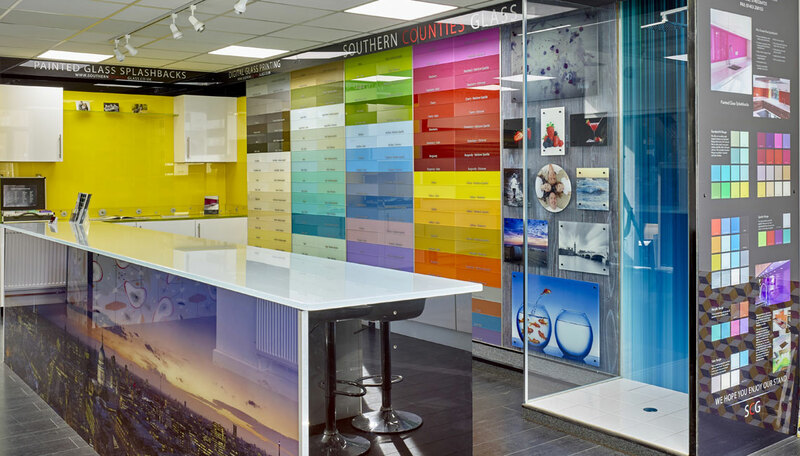 Our helpful experienced staff will advise you, and ensure that you make the right choice. 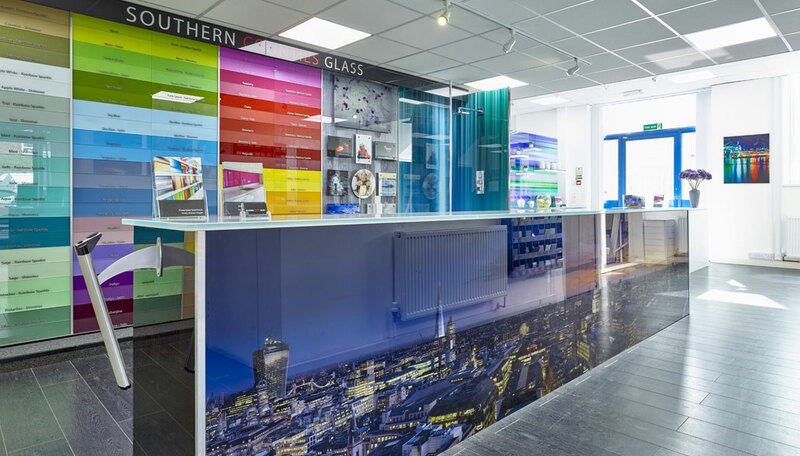 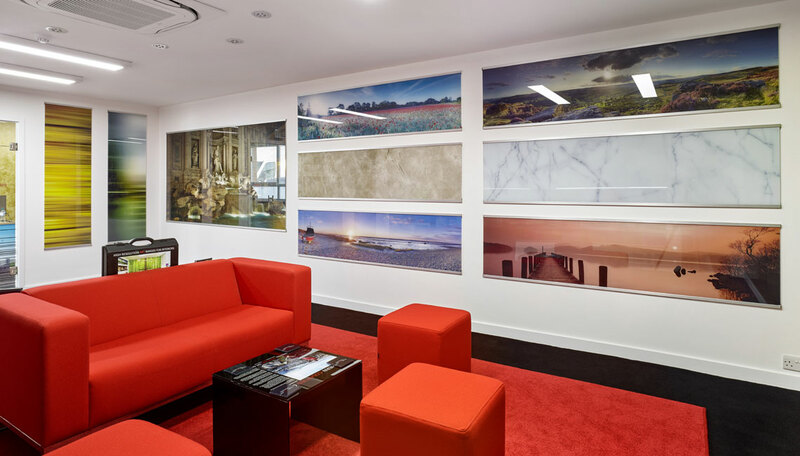 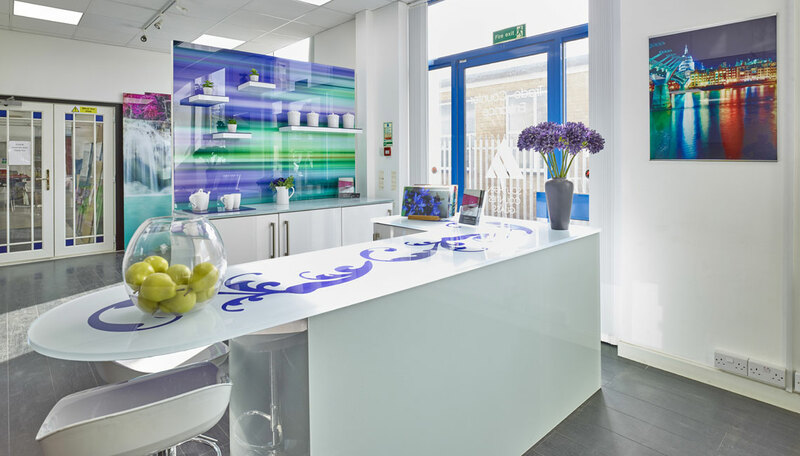 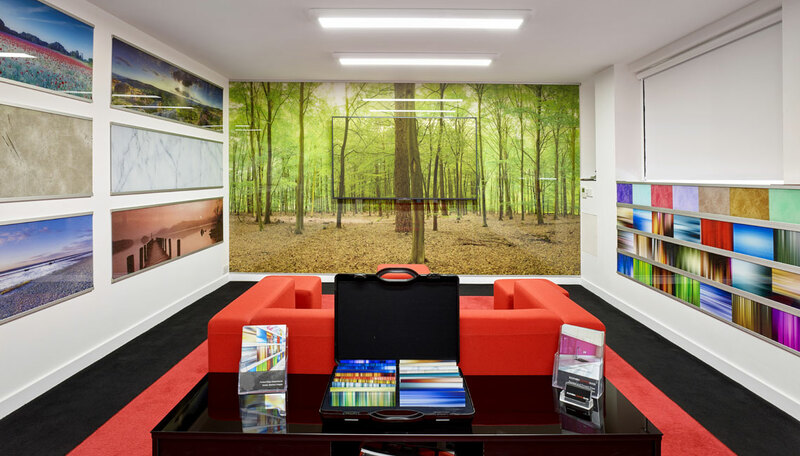 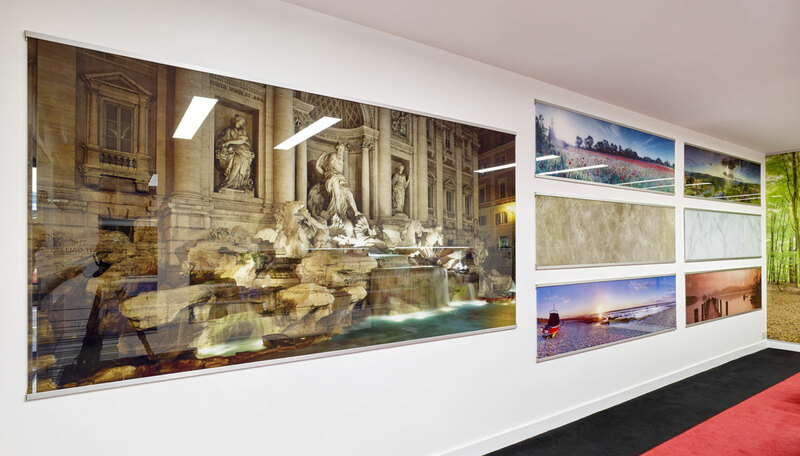 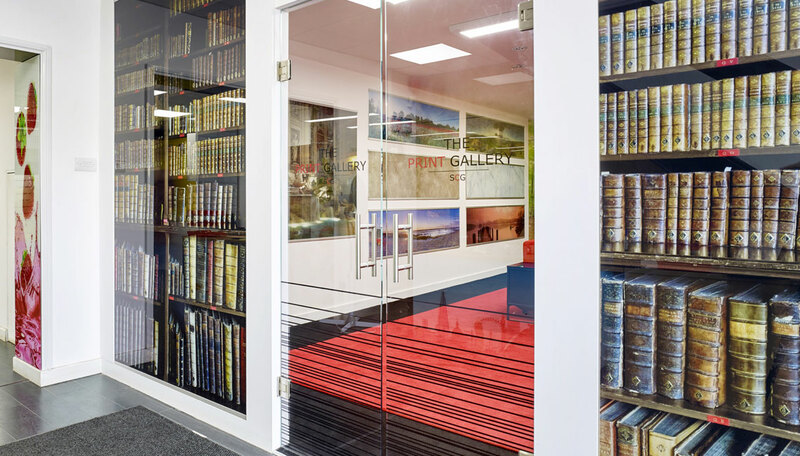 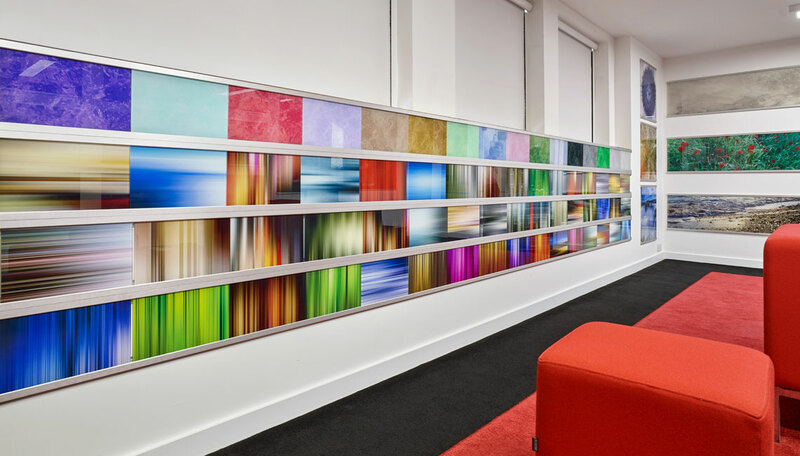 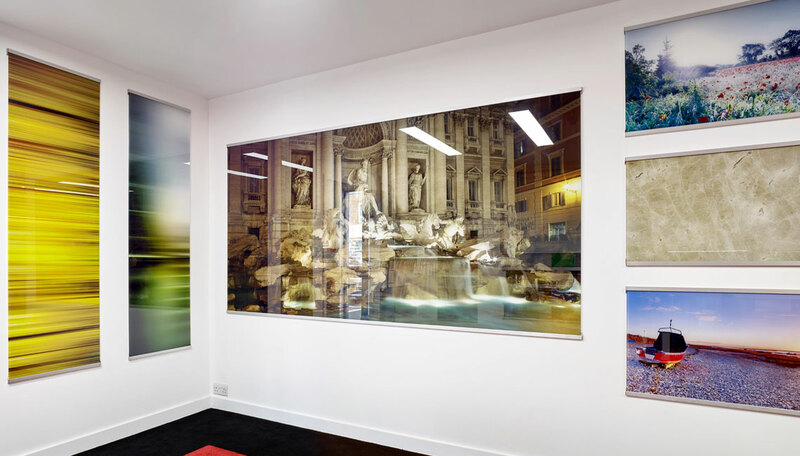 We have a full range of glass splashbacks, glass worktops and digitally printed glass on display. 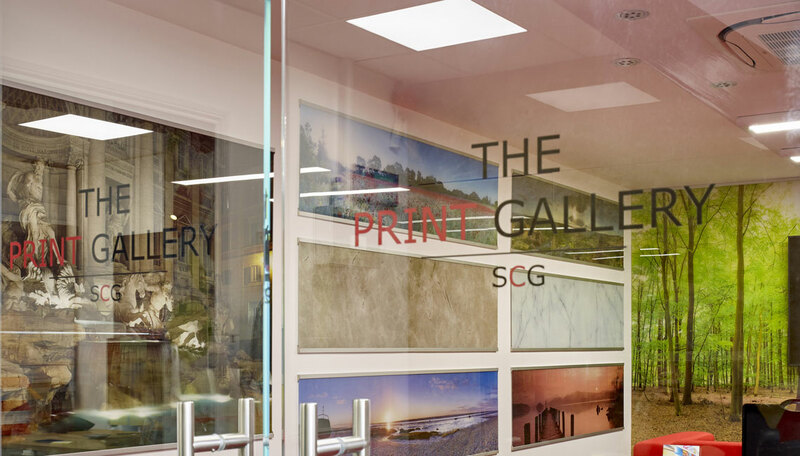 Click here for a map and contact details.